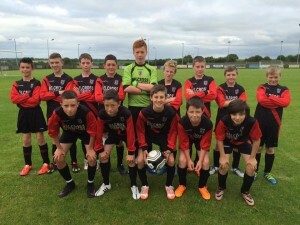 erris united football club » ERIC WOULD BE PROUD! 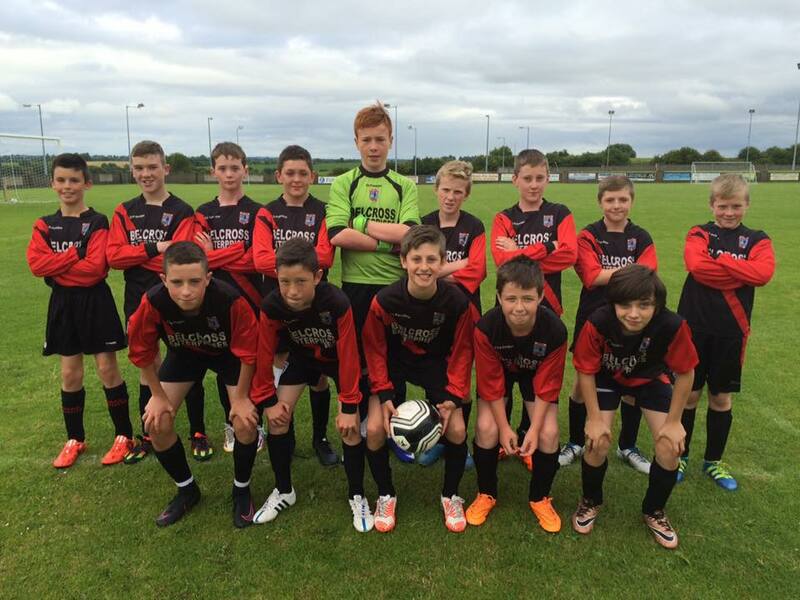 The Iorras u14 team got the football underway again away to Ballyglass (20th July) this evening after a very difficult and sad few days. After a poignant minutes silence with referee Damien McGrath, Iorras tore into the home team with a screamer of a goal from Daithí after 4minutes, one Eric would be well impressed with, coincidentally on the pitch where Eric played his last match only a few weeks ago. This spurred the lads on and they increased their lead with Daithí and Dylan hitting the net. The midfield of Oliver, Cillian, Daithí and Eoin were creating attack after attack, with Darragh and Dylan tormenting the overworked defence. Thank you again for getting the football back in action and doing so in such fantastic fashion, it’s just a small step, but a very important one. Comments Off on ERIC WOULD BE PROUD!